I was born and raised the South Bay. From 8 years old I worked in the family store 'Wilson's Department Store" in Lomita. Attended Eshelman, Fleming, Narbonne, Harbor JC, and CSULB, Played basketball through school and later took other sports and arts. At 23 I started my only career Real Estate. In 1981 I began selling homes, flipping properties, investing in income properties and property development. In 1993 I went back to school and received my Brokers License. I have been a guest speaker at the California Association of Realtors annual conference. I have revived the CRS designation from the National Associations of Realtors. This is the defining credential for professionalism, ethics and success in the industry. 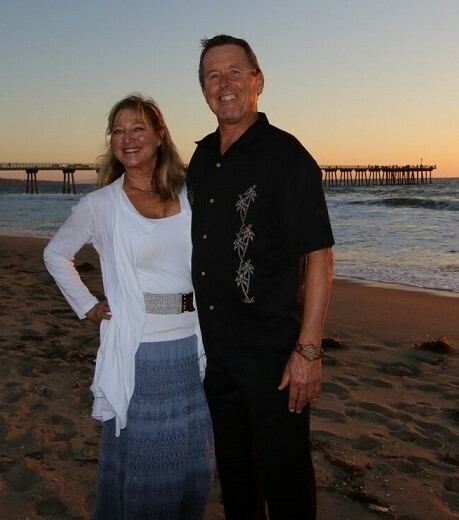 We (Mary and I) opened Real Estate of South Bay January 2008. I have also completed the NCREA designation Commercial Real Estate Association that encompasses both commercial, residential and property management expertise. I am the Broker CEO of the company and have an experienced group of professionals that work with me. I have a broad knowledge of the South Bay area and can be an asset to you when you are home buying, investing or selling in this market. 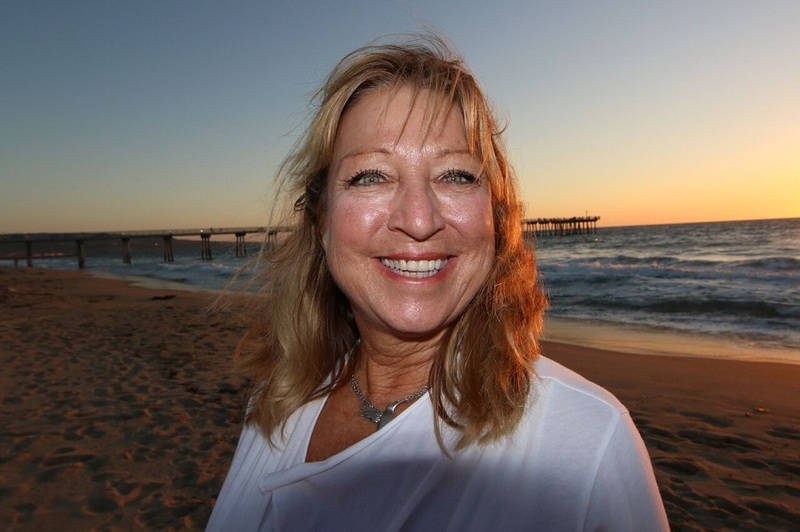 With my diverse experience in this real estate market I can assist you in all your needs. From first time homes to executive housing, multi unit investing to commercial properties. 1031 tax exchanges and related tax strategies. I have clients that have bought their first home and two move up homes while investing in income producing properties. Professionally I have witnessed three recessions, interest rates on home loans as high as 21% and stock market crashes. My father told me the only thing in life you can count on is change. Through it all property ownership remains a valuable asset. From the first day you work with Chuck and Mary until the close of escrow, you work directly with Chuck and Mary. They are always easy to reach by phone directly email or text. By advertising your home aggressively in a number of local and regional publications as well on-line and providing professional video marketing Chuck and Mary's record of selling homes is impressive in any market. When you are buying or selling property in today’s real estate market, it’s important to have confidence in your real estate professional. Our commitment as your local REALTOR is to provide you with the specialized real estate service you deserve. When you are an informed buyer or seller, you'll make the best decisions for the most important purchase or sale in your lifetime. That is why our goal is to keep you informed on trends in the marketplace using the latest statistics in your local area. Jim Curnutt Account Executive at The Beach Reporter Chuck is one of the most creative and energetic Realtors I have had the pleasure to work with over the past 25 years working at The Beach Reporter. 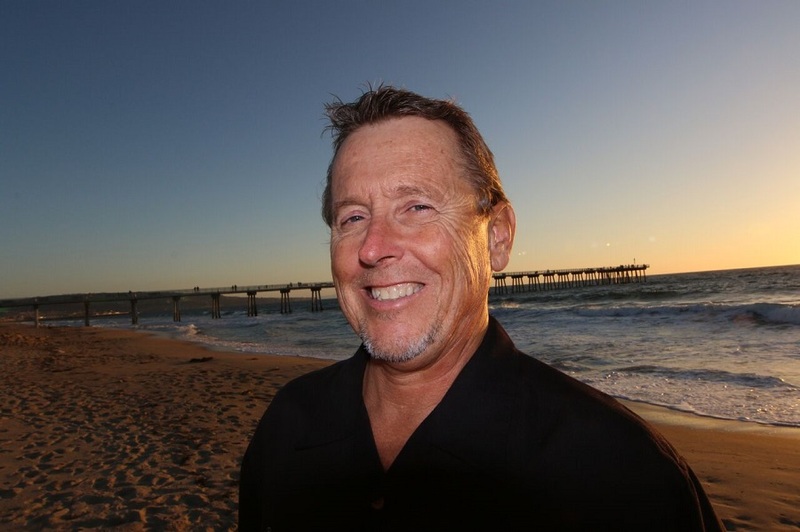 Besides being a successful South Bay Realtor, his other interests including off-road racing and beach volleyball (he sponsors a 6-man team in the Charles Saikely Tournament in Manhattan Beach), make him a very interesting individual. Jim Curnutt Account Executive at The Beach Reporter. I just want to thank you for your excellent service. The heirs of my brother's house were fully aware that selling a house that was built over 100 years ago and "sell-as-is" would be challenging. Thanks to you all government mandated safety issues were quickly remedied and the sale of the house was completed sooner than we expected. The best part was finding a cash-paying buyer. We appreciate your effort by shielding us from dealing with buyer and escrow process. We are very happy that all went smoothly and quickly. The worst part was singing numerous pages of documents. I recommend you to anyone who is looking for a realtor who is honest, dependable, professional, and knowledgeable about real estate market.